If you’re Asian, you probably know the difficulty of finding a pair of sunglasses that actually fits. With our high cheekbones and low nose bridges, glasses seem to constantly fall down our faces, only to sit too tightly on our cheeks. Well, a new sunglasses brand has the answer to all of our problems. 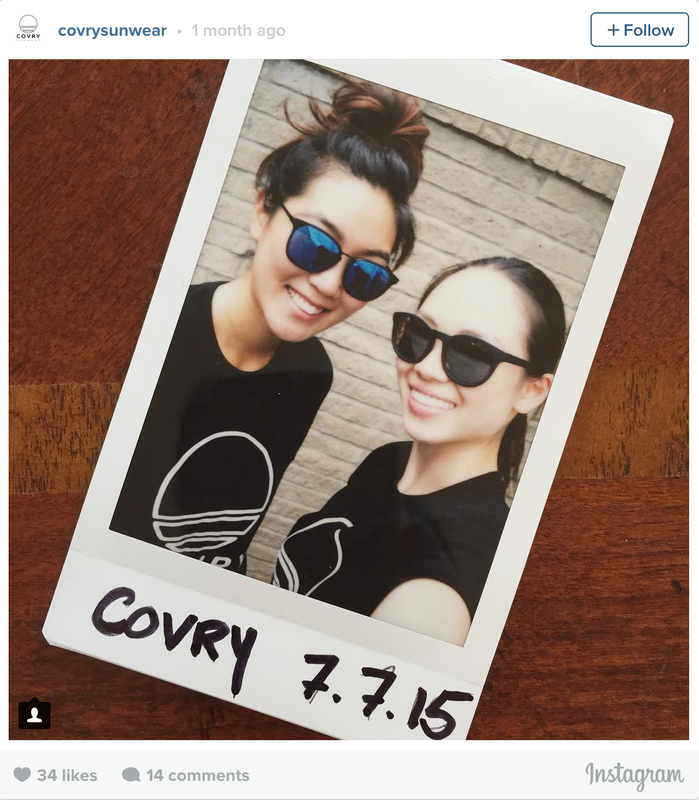 Started by high school friends Athina Wang, 25, and Florence Shin, 24, Covry Sunwear goes beyond the standard fit to better complement diverse facial features. 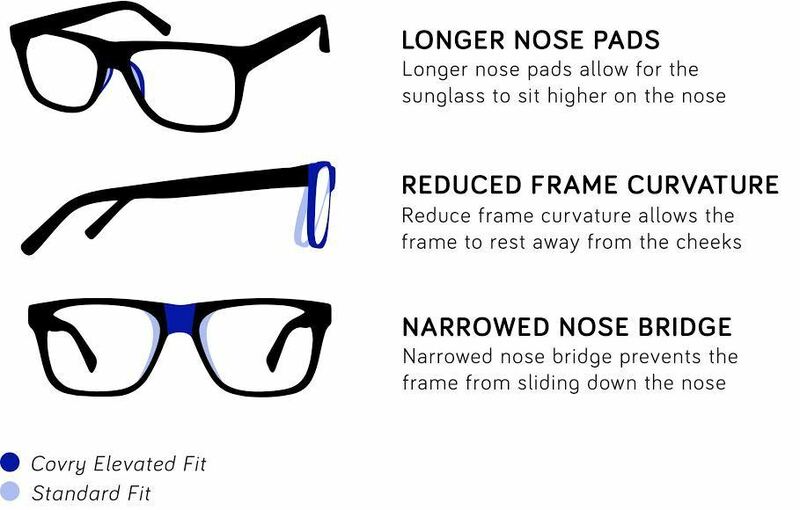 Using their backgrounds in fashion design and business, the duo developed a prototype over a year before coming up with the “Elevated Fit,” which features longer nose pads, reduced frame curvature and a narrowed nose bridge. They chose this name over “Asian Fit” because they realized people of all ethnicities also struggle with the same issues. Covry offers three styles: The Castor, Lynx and Vega, all of which are unisex and UV protected with polarized lenses and reduced glares. And the best part? They’re actually stylish, unlike the “Asian Fit” glasses offered by other brands. 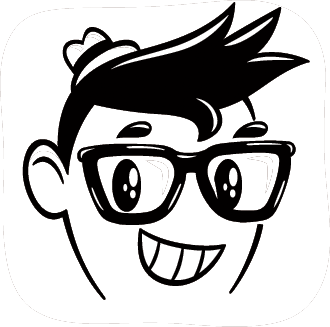 And it looks like tapping into this underrepresented market has paid off — Covry’s Kickstarter campaign has surpassed their goal of $18,500 and their stretch goal of $25,000. Now, customers can sign up at www.covrysunwear.com to be notified as soon as they’re available to shop. They’ll retail for $95 each. “We’re hoping that this solves sunglasses shopping, an experience that isn’t inclusive of everyone,” Wang told Mashable. We say, it’s about damn time. 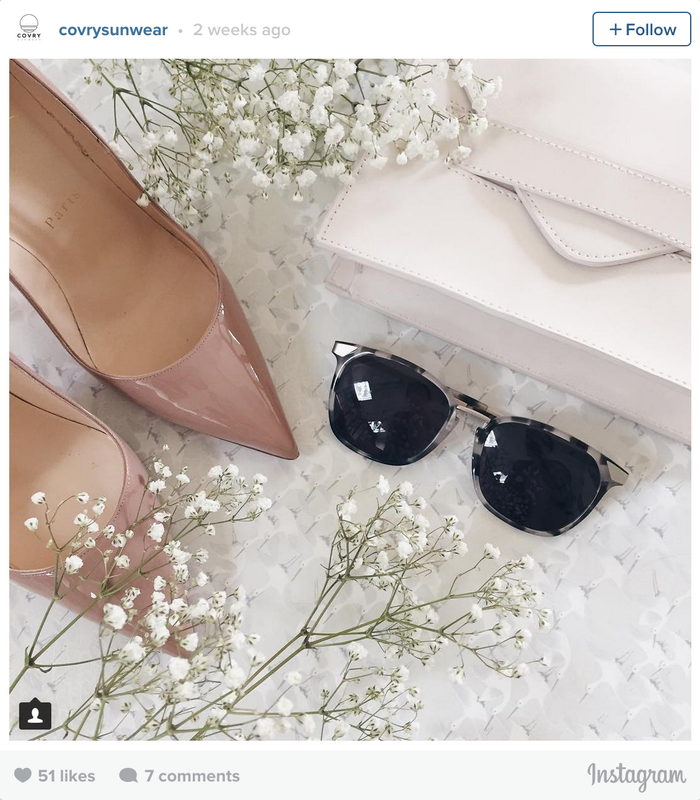 This entry was posted in Design, Fashion, Interviews, Links, Photo, Style and tagged 2014 Fall/Winter Collection, Asian, Asian American, Athina Wang, Covry Sunwear, Covry Sunwear Sunglasses, design, eyewear, fashion, glasses, sunglasses. Bookmark the permalink. Great site! I’ll have to look for these! Seriously loving their designs! Can’t wait to get my hands on a pair.